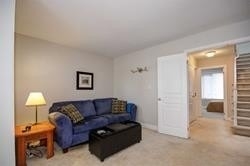 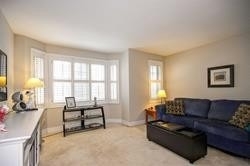 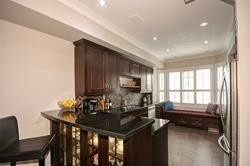 Description Over 1500 Sq Ft,Freehold Townhouse In One Of Toronto's Most Sought After Neighbourhoods, Yonge&Eglinton. 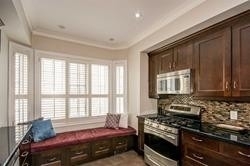 Private Driveway W 2 Parking. 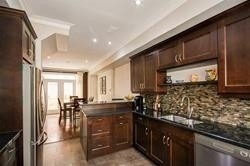 Gourmet Custom Kitchen W Tons Of Storage. 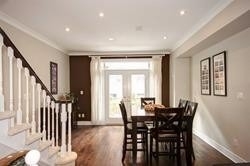 Gleaming Hardwood Flooring W Crown Moulding, &B/I Speakers On Main. 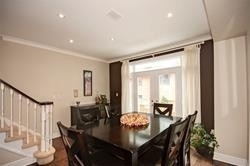 Sun-Filled Master W Huge 5 Pc Ensuite, W/O Balcony,&Skylight. 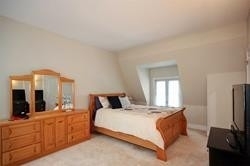 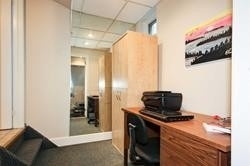 Spacious 2nd Bedroom W W/I Closet. 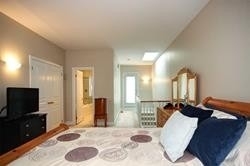 Bright Living Room On 2nd Can Convert To 3rd Bedroom. 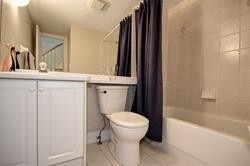 4 Pc Bathroom&Laundry On 2nd Floor. 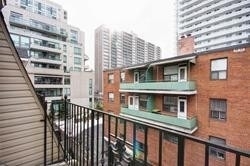 Private Fenced In Yard W Deck.